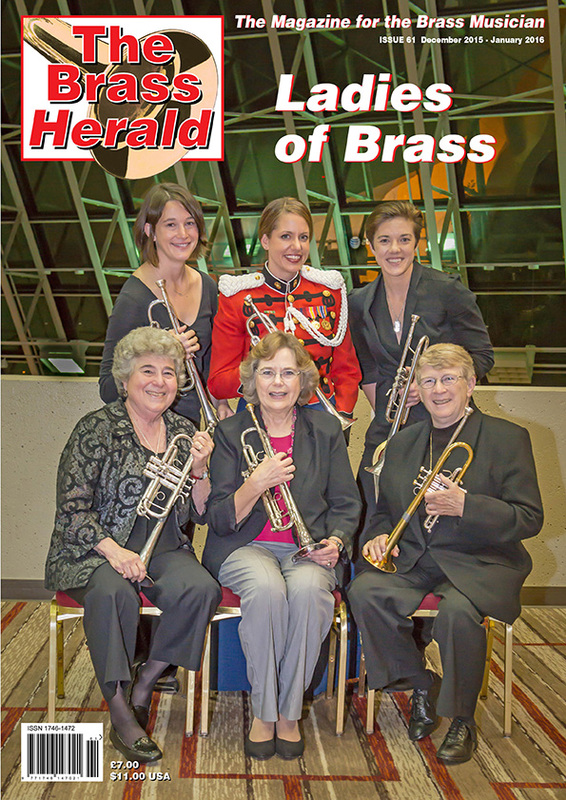 The May edition of The Brass Herald – issue 38 is available now – the most popular all brass magazine in the world which covers brass at its best across the globe. 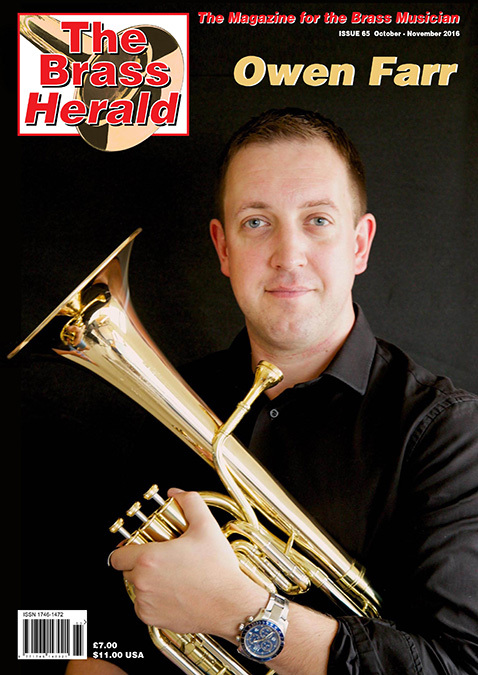 To buy a copy or subscribe for future copies click on the subscribe button at the top of this page. There has never been a better time to subscribe – subscribe today!